Design Blog is a professional 2-column blog layout using black and white colors that can be adapted and applied for any blog content management systems. 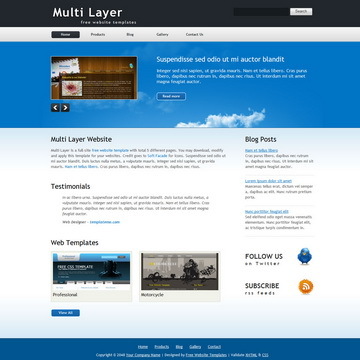 Multi Layer is a complete website template using blue and white colors. 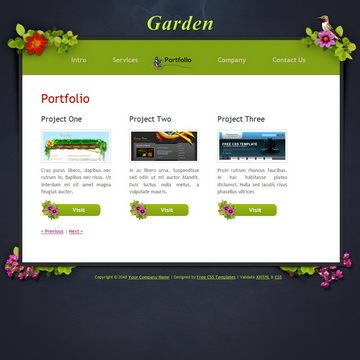 W3C standards-compliant 5 HTML pages included. 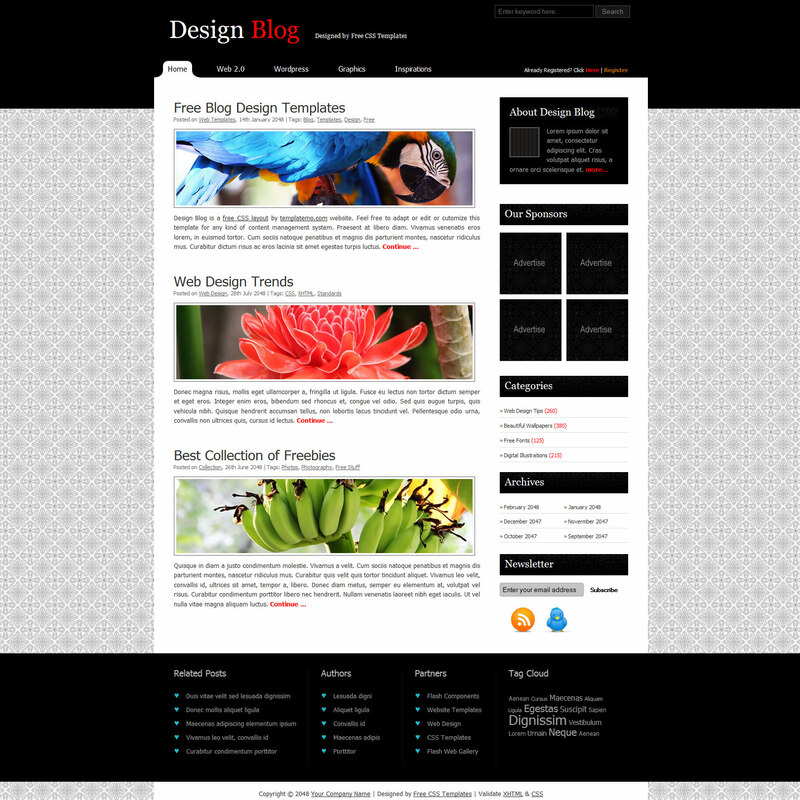 Design Blog Template is licensed under Creative Commons. Permissions beyond the scope of this license is available here. 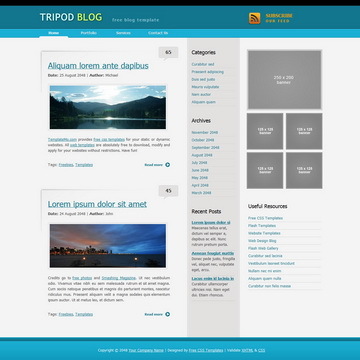 You are allowed to download, edit and use this Design Blog HTML CSS layout for your commercial or non-commercial sites. 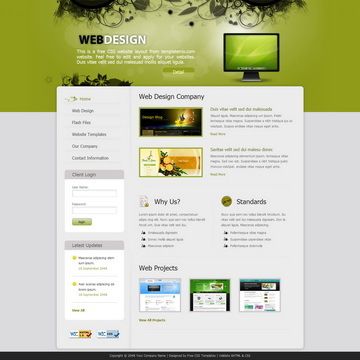 Please share Design Blog Template to your friends. Thank you.